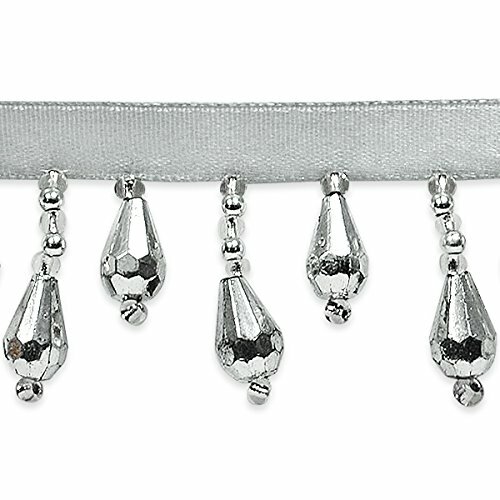 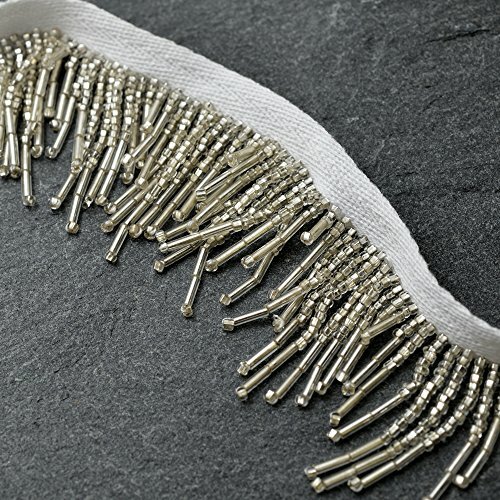 10 yards of Joanne Beaded Teardrop Fringe Trim Joanne Beaded Teardrop Fringe Trim is 1 3/8" wide from the top of the ribbon to the bottom of the beaded strand. 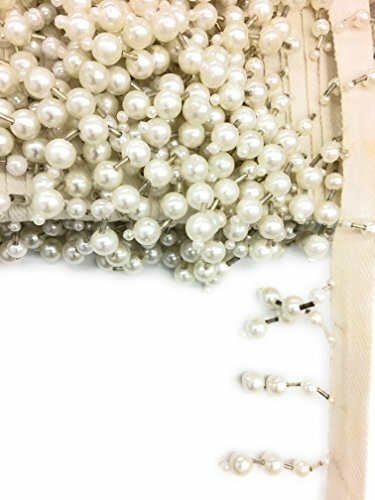 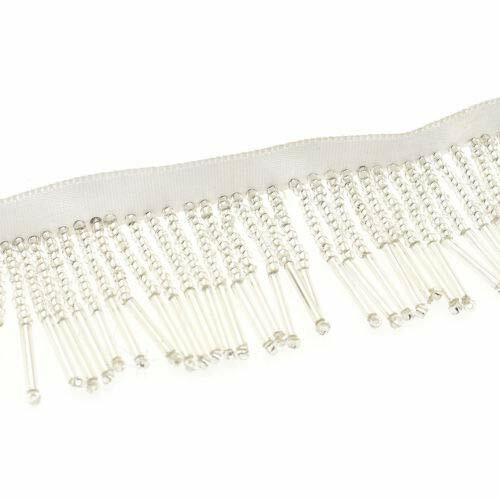 The ribbon is approximately 3/8" in width and the longest beaded strand is 1" in length. 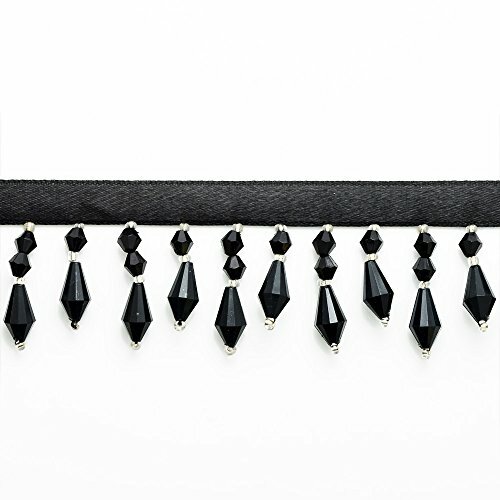 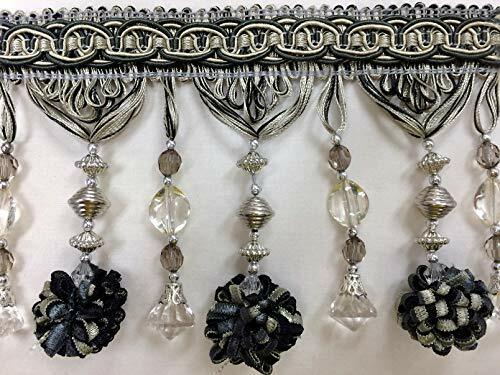 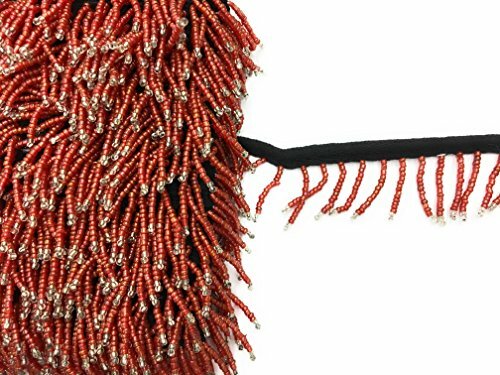 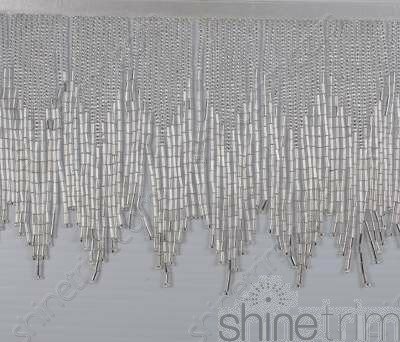 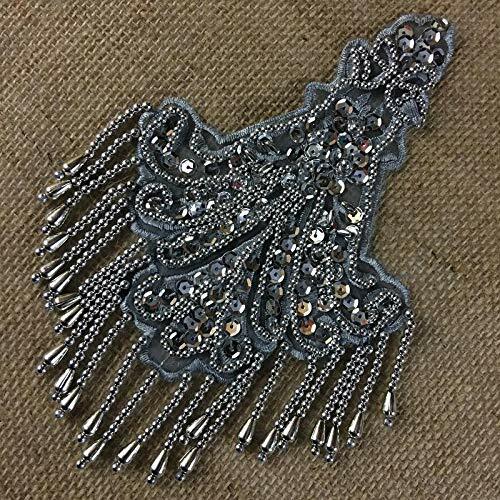 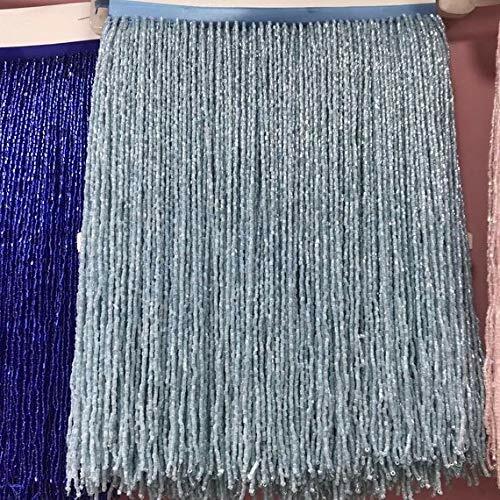 This beaded teardrop fringe is perfect to embellish scarves, handbags, clothing, costumes, lampshades and home decor items.